Noise Suppressor Gate for P-SB7 P-SB11 Radio Spirit Box, Paranormal Research Device "Ghost/Spirit Box Accessory"
A great noise reduction unit for use with your spirit Box (not included) it will work with any spirit box with a headphone jack socket output, simply plug in the output from your spirit box and plug in your external speaker (not included) to the output press the foot peddle switch and adjust the dial to set the degree of noise reduction required. 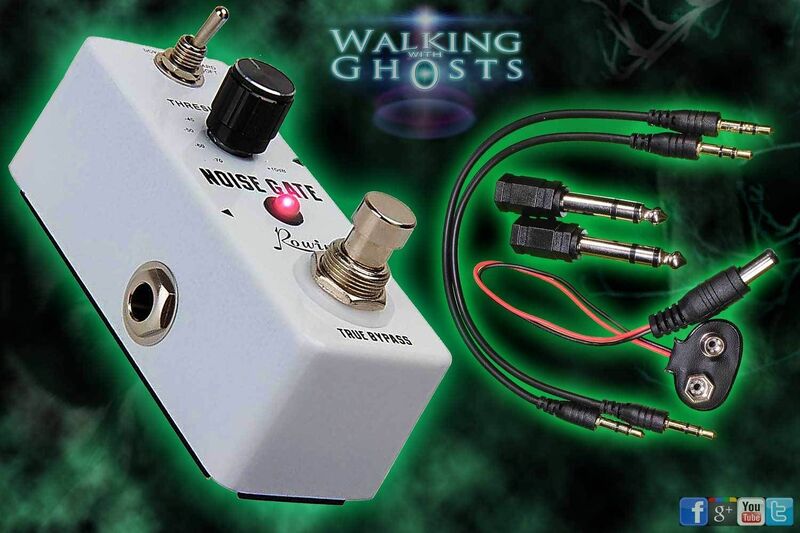 Please remember this is something for advanced users who want to take the spirit box experience to a new experimental level. The noise gate units are used in the industry with musical instruments for killing background noise so work perfectly for this purpose. The unit comes with connectors and cables for most configurations and a PP3 battery connector for the power. You can also use a mains low voltage power supply (Not included) this must be set to 9v and the negative to the centre pin of the plug. This is the opposite of the usual polarity so please be sure to get it right or you could cause damage. 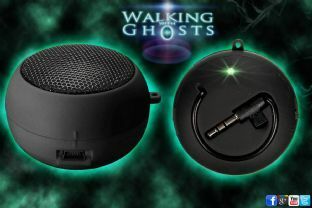 "a spirit box or speaker is not!! 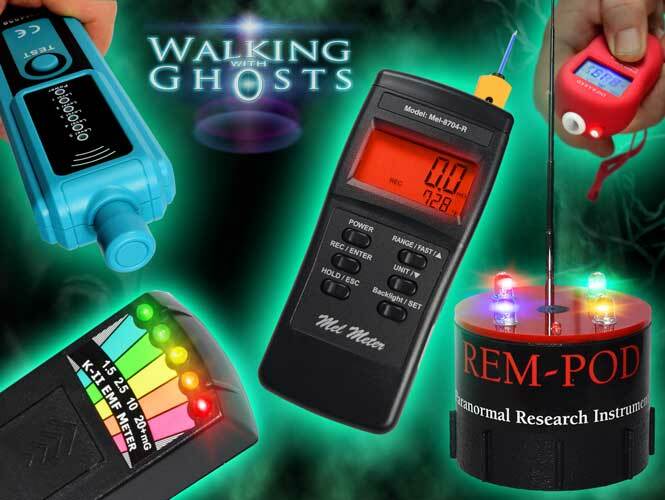 Included in this listing"
please see our shop for full range of spirit boxes and feel free to contact us for advice if need be. 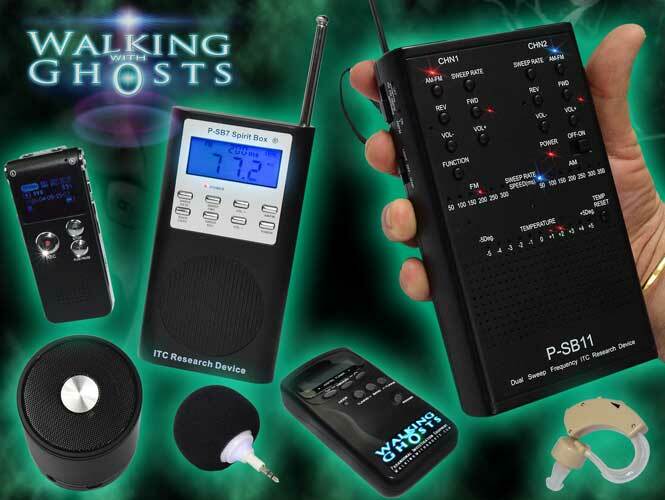 Both the P-SB7 & P-SB11 Spirit Boxes are now world renowned paranormal research tools based on the idea that spirits can manipulate and imprint energy within the white noise frequencies of radio waves to interact with us and even enter into real-time vocal conversation with us. 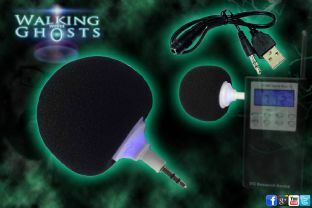 The P-SB7 Spirit Box by Gary Galka at DAS (USA) was the first commercially available device that has been designed specifically for this purpose. These and many other hundreds of home Hacked radio based spirit boxes all share the same system of scanning the airwaves looking for intelligible voices in hope of communicating with the spirit world. With this system comes the issue of constant pulsing background noise that can become irritating to many after a short time. This is where the experimentation with noise reduction units comes into play. 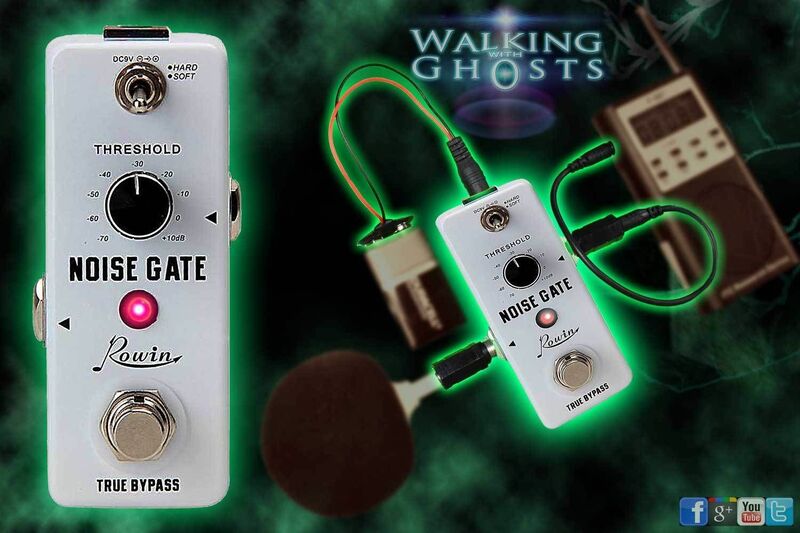 Originally designed for the music industry "noise gates" or Noise suppressors as they are known simply cut out and silence continuous background noise while allowing the EVP or noise to come through with more clarity and silent space around it. This particular noise gate has been tested and researched by us over time and has proved to be a highly efficient noise suppressor for spirit radios. Using a noise suppressor can loose very faint voices within the background noise so always try out different levels and combinations when doing your research, not all communications are loud and clear. Neither Walking with Ghosts nor Funky Lighting are associated with or promote any form of religion or organized faith structure. We are simply open-minded people who have a passion for exploring unusual and unexplained phenomenon, as well as social history, mythology and folklore from every corner of the globe.